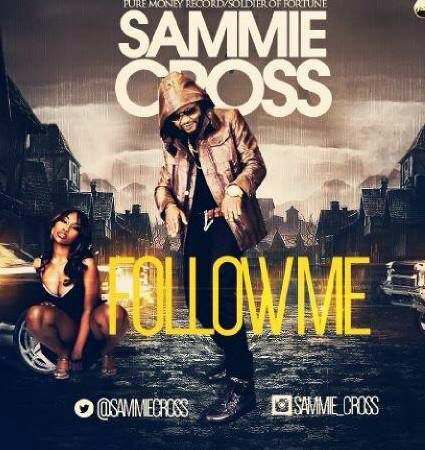 Download and Listen to Sammie Cross song!!! 'Follow me' ~ CK Jacob: Nigerian Fiction And Lifestyle Blog. Sammie Cross 'Follow me' is a buzzing song. You need to listen to it and feel the high life hip hop music. 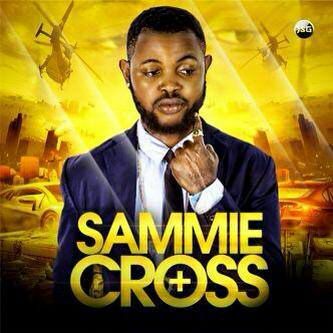 To download, kindly click Here!!! Now.